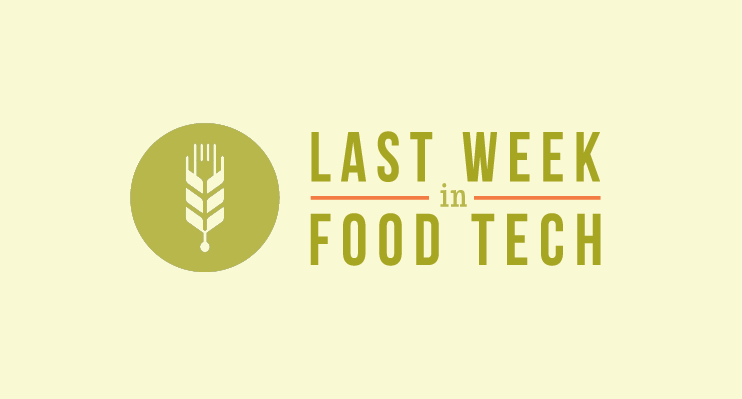 From our first food business course announcement, to big funding news on the alternative protein and health tech fronts, these are our top 6 picks from last week in food tech. Like what you read? Feast your eyes on the full roundup here. Or better yet, sign up for our newsletter and get the latest and greatest in food tech delivered to your inbox every week. 1.) We’re serving up our first course! Food is one of the most competitive industries out there, so creating a brand that stands out is essential for success. 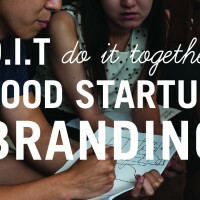 Which is why we are excited to announce our first course: Food Startup Branding 101. We’ll be offering the course in-person in NYC and online. Spaces are limited to ensure participants receive lots of personal attention, so reserve your spot today. 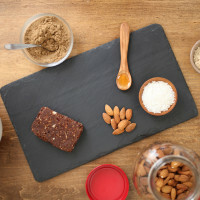 What originated as a product category designed to meet the needs of those with celiac disease and gluten sensitivity, has now become a behemoth $10.5 billion industry. From coffee shops to food product manufacturers, venture capital investors are increasingly attacking an industry they’ve not traditionally gone after. 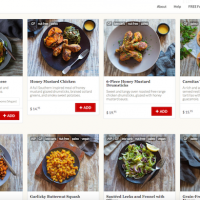 Led by Horizons Ventures, the investment brings the San Francisco-based food startup’s total backing to just under $30 million. Forbes’ leadership forum on strategies and challenges in agribusines covered a wide range of topics, all of which boiled down to one thing: How do we use technology to feed the world’s population amid rising concerns about the safety of that technology. MindBody has pocketed an additional $50 million in funding to accelerate its global expansion. The new funding comes from Bessemer Venture Partners, Institutional Venture Partners and Catalyst Investors, among others.